In a proprietary micro-soluble complex of healthful lectin, including naturally occurring constituents such as mediumchain triglycerides and phosphatidylcholine. Nutritional Support for Healthy Sleep. 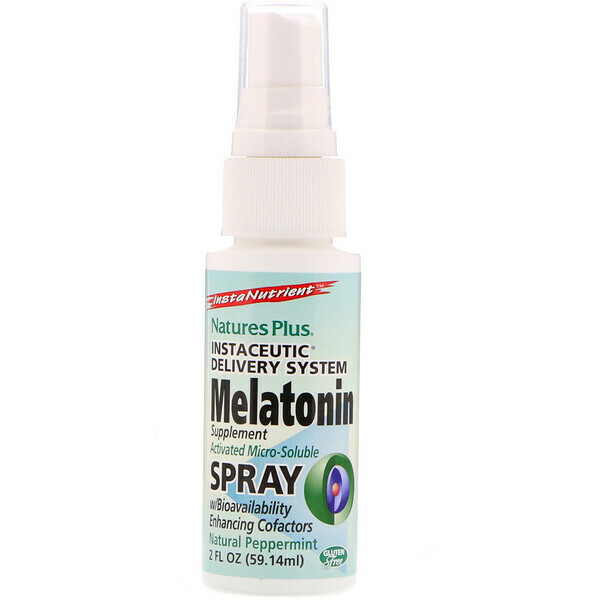 Each metered, non-aerosol spray supplies an activated comples of 100% pharmaceutical-grade Melatonin, highly active coenzymes and a proprietary base of essential metabolic factors. This power-packed profile is then optimized, using the Instaceutic delivery system for maximal absorption and utilization. Directions: Shake well before using. 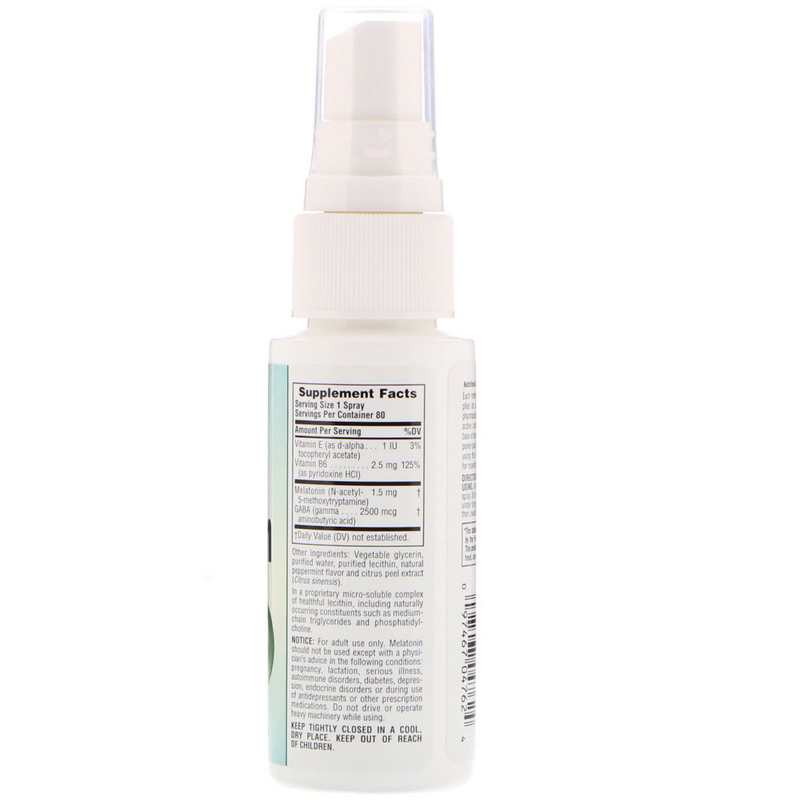 As a dietary supplement, one spray 30 minutes before retiring. Spray under tongue, hold for 20 seconds and then swallow. Vegetable glycerin, purified water, purified lecithin, natural peppermint flavor and citrus peel extract (citrus sinensis). Notice: For adult use only. Melatonin should not be used except with a physician's advice in the following conditions: pregnancy, lactation, serious illness, autoimmune disorders, diabetes, depression, endocrine disorders or during use of antidepressants or other prescription medications. Do not drive or operate heavy machinery while using.